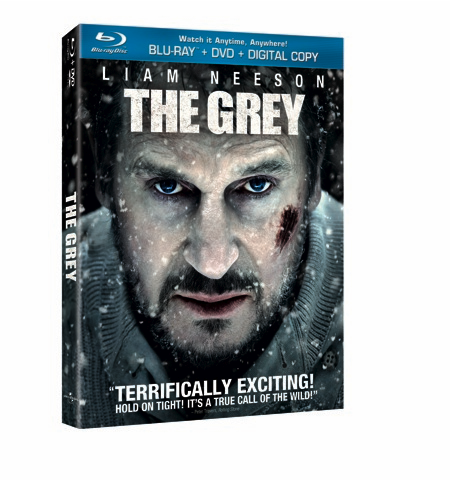 “The Grey” Hits BluRay and DVD on May 15th! One of the best movies I’ve seen this year that I never got around to reviewing was The Grey, so I’m excited to hear that it’ll be arriving on BluRay soon. Hopefully I’ll have a review of the film available for you folks around the release date of May 15th, so keep an eye out for it! The Grey arrives on shelves May 15th, 2012. You can pre-order a copy right here. Comments for “The Grey” Hits BluRay and DVD on May 15th! are now closed. Movie Vine / Movies / “The Grey” Hits BluRay and DVD on May 15th!